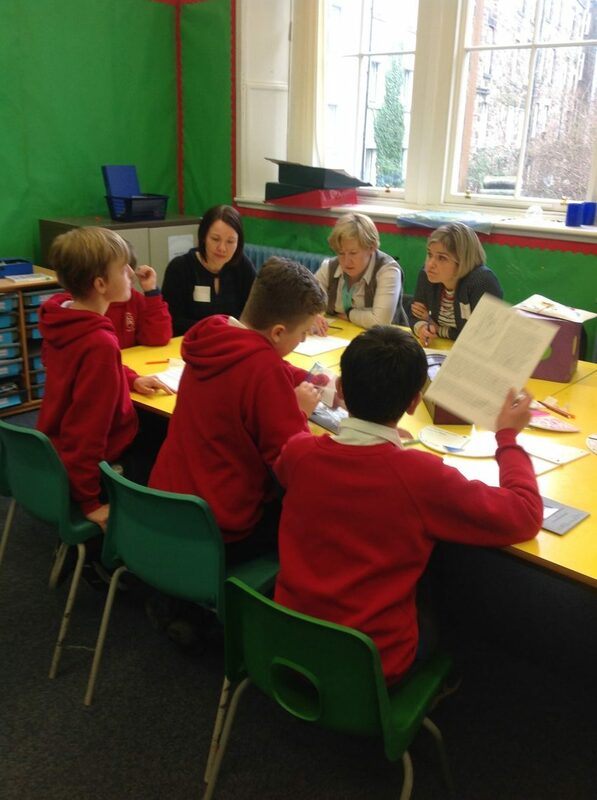 Seven of our Community Ambassadors facilitated a workshop for Scottish Government and NHS representatives, working together to look at the programme themes of Human Dignity, empathy, trust and kindness which children have identified as being the most important values they want and need from adults. 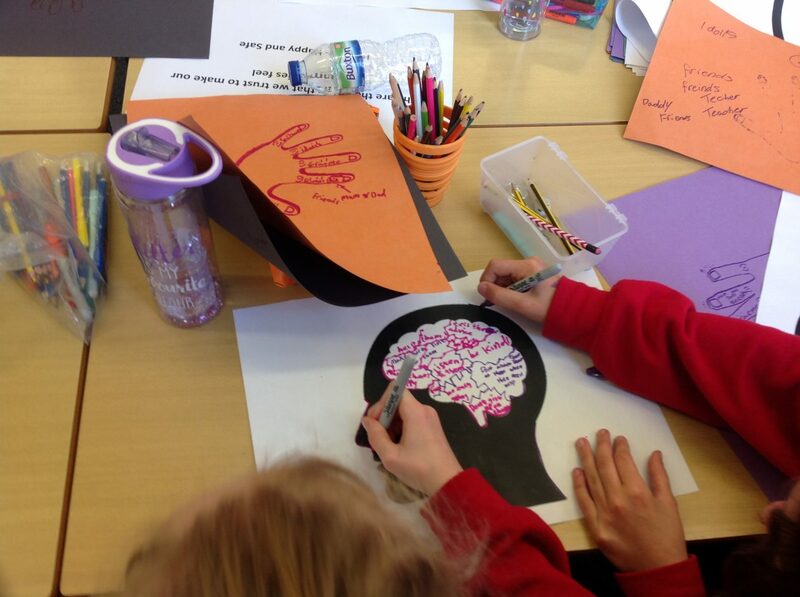 Together, children and adults took part in activities to consider and discuss those themes, having a conversation about what children want and need from adults, learning from and with each other about how and when we show each other empathy and kindness. By experiencing these values in our relationships, we develop a confidence and trust in adults which enhances our feelings of Human Dignity and safety. We’d like to thank our friends from Scottish Government and the NHS for making the workshop such a positive experience for our Community Ambassadors. 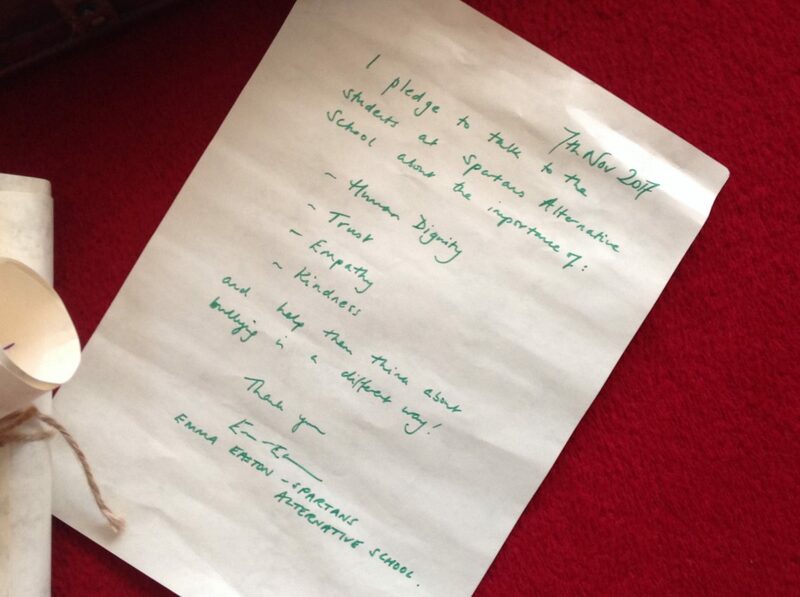 We include here some of the pledges our friends made on how they will make the lives of children healthier, happier and safer. 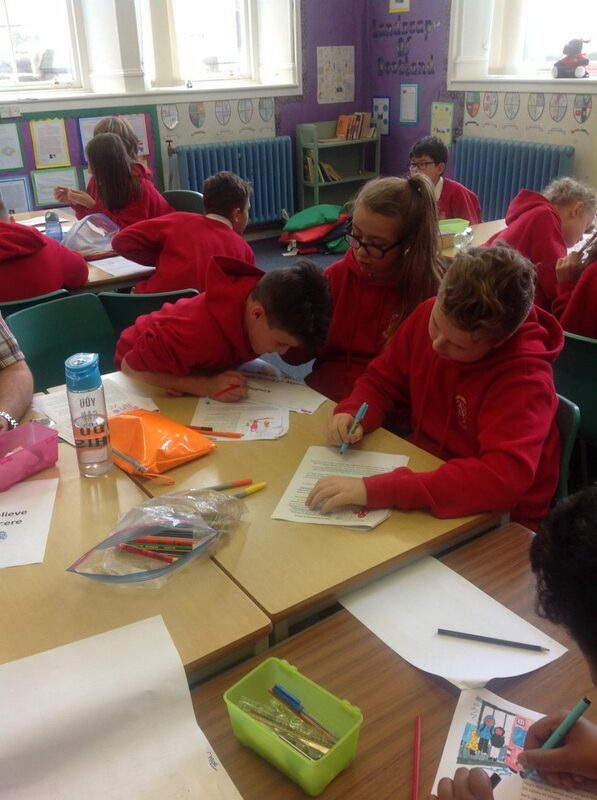 Make sure that I do my work in a way that always takes into account what children and young people think and find creative ways to involve children and young people. You can see more pledges on our “Adult Pledges” page on this blog. 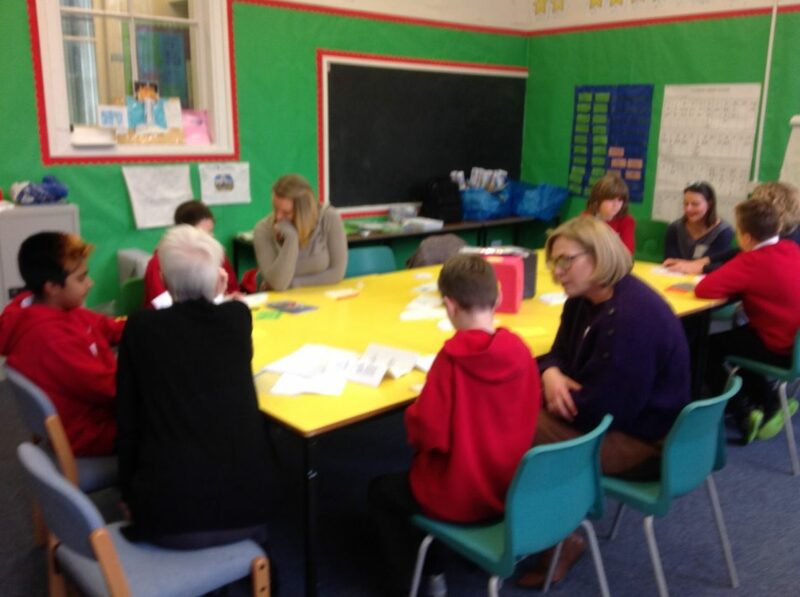 Our second team of Abbeyhill Community Ambassadors played host to a group of Police School-Liaison Officers. In their workshop, Community Ambassadors were able to guide the adults through a number of activities, showcasing their work and their learning attained through the programme. Importantly, the activities allowed the Ambassadors to ask some difficult questions, which required thoughtful responses from the participating adults. Due to an extremely busy day and emergency calls, only two Officers were able to attend on this occasion. So, to Verity and Tara, we would like to say a big thank you for taking part and playing such a positive role in making the workshops meaningful and relevant for our Ambassadors. We hope to see your colleagues one day when they are less busy. 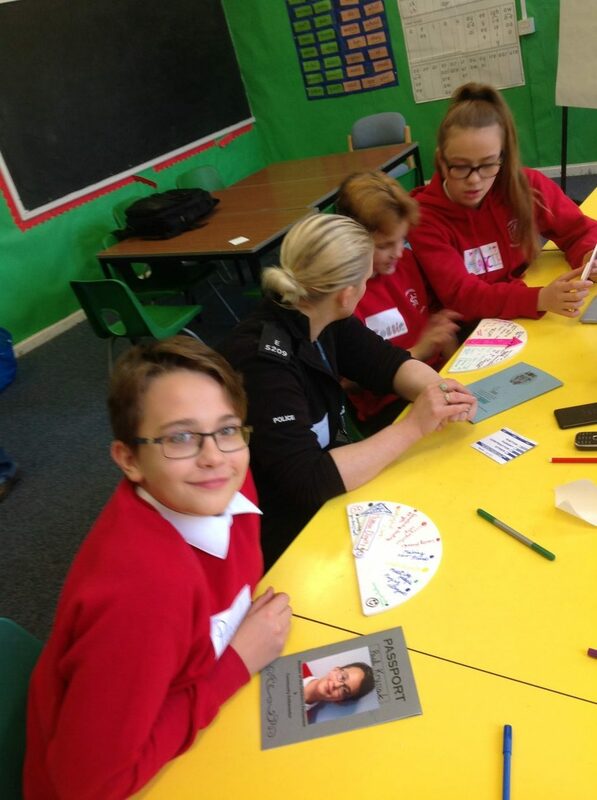 I PC Verity Jane Ferry, pledge to listen and support all young people, treating them with respect. 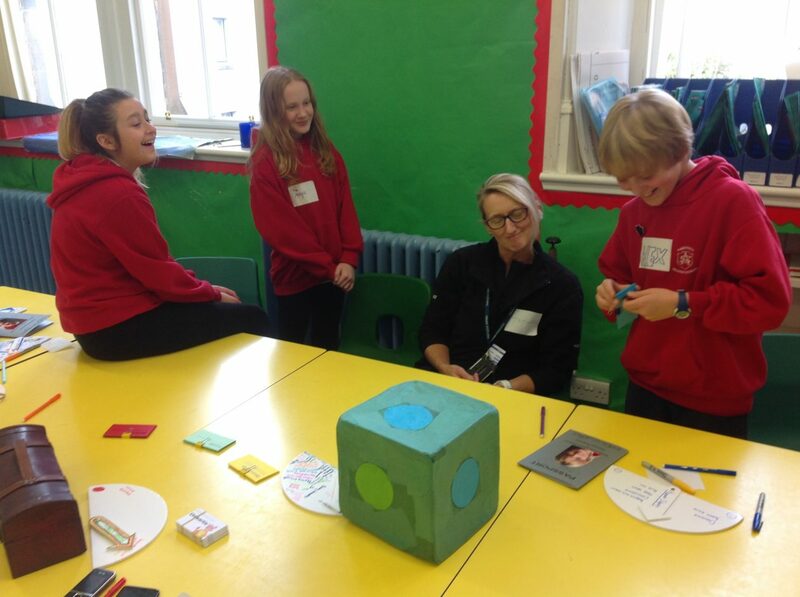 PC Tara Adam, pledge to make time to listen to children and try and understand them and what they need from me to improve things for them, their families and people they mix with in all walks of life. 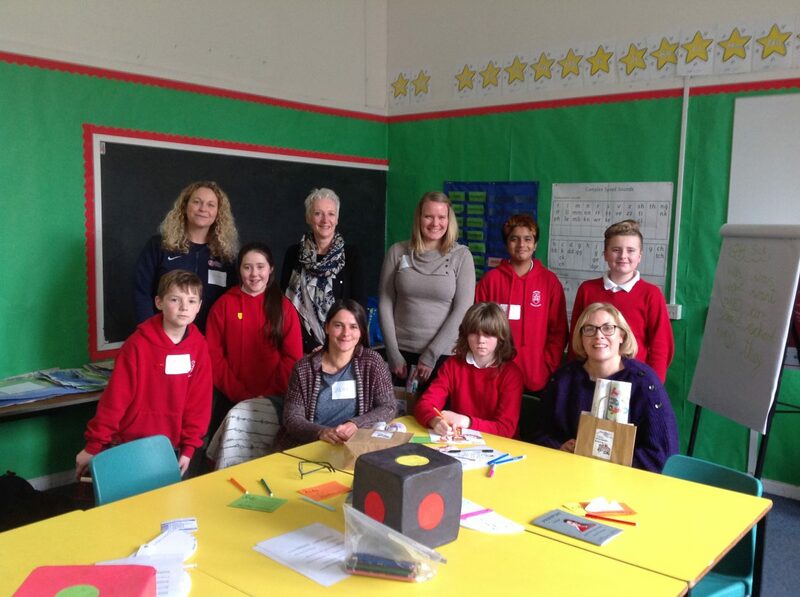 Today, a team of our Community Ambassadors ran a workshop for a group of adults. The adults represented Children’s Parliament staff (who haven’t been involved in our programme yet) and Emma and Lizzie, who work with Spartans Alternative School. Our Ambassadors shared their work and their experiences around adult responses to bullying behaviours at home, in school and in their communities. Together, we looked at the Ambassadors Passports and “Dignometers” and discussed what we have learned about Human Dignity, Empathy, Trust and Kindness and how all of these things are connected. We played the Ginormous Dice Game, which helped us discuss all of these things and ask challenging questions of the adults. We also listened to Sandy’s Story, a fictional story about a 10-year-old who was experiencing difficult challenges at home, in school and in his community. Together, adults and children rewrote Sandy’s Story to imagine how his life could be made better. Finally, our Ambassadors asked the adults to make a pledge about how they will make the world a healthier, happier and safer place for children to live and to grow up in. You can see what the adults pledged here. Big thanks to the adults for taking part in our workshop. We think it’s great that you are listening to us and taking our voices seriously. 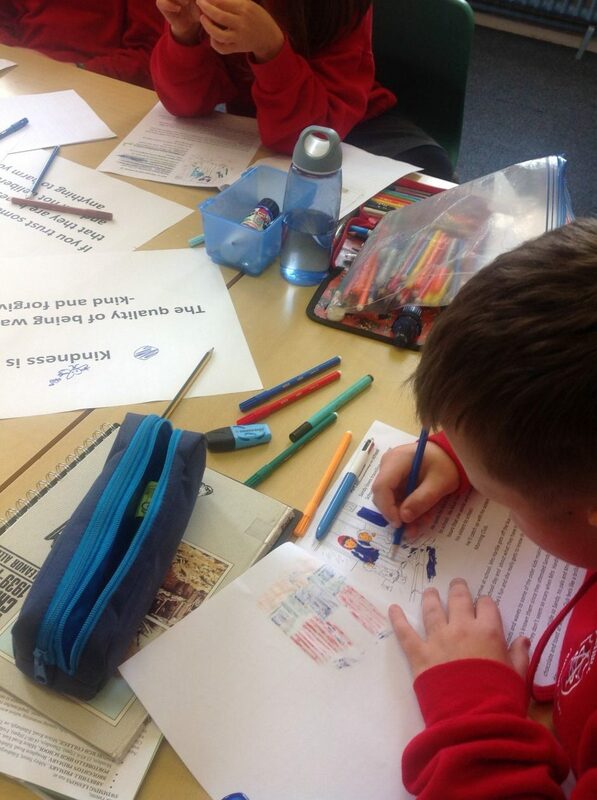 Last week the Community Ambassadors helped to re-write Sandy’s story to change the difficulties he faced, including giving him his own room and a friendly school where everyone was kind. We went through the new story and finding examples of trust, empathy, kindness and human dignity. 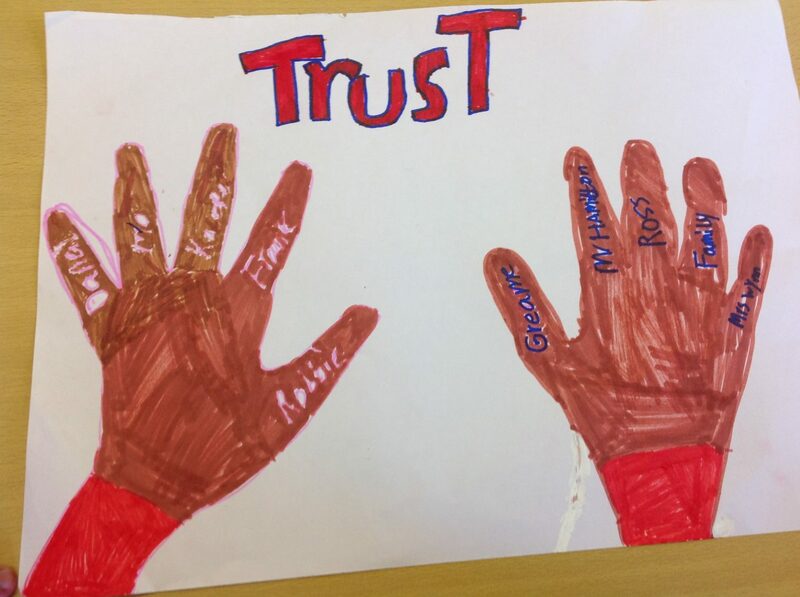 In today’s session with our Abbeyhill CAPE teams we looked at Trust and what this means to us. Our question to adults about TRUST is: What do children need to THINK- FEEL & DO before they can ask an adult for help and support?